Everyday people, who love to train. "Fitness is so much more than an aesthetically pleasing body. When you're doing it right, a fit, strong body comes as a bonus to all the amazing things you will achieve and experience." 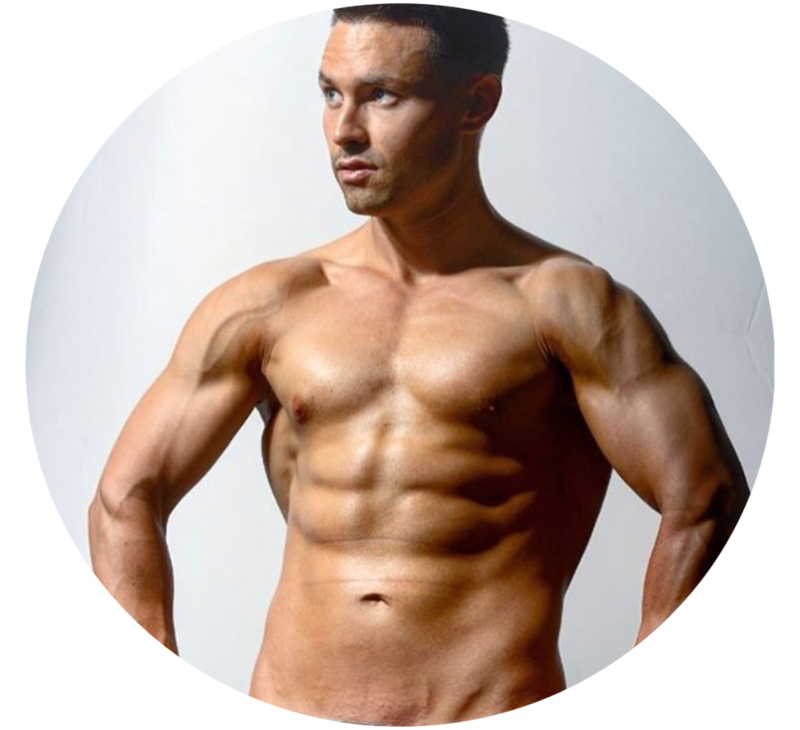 "With my knowledge and skills, I will be dedicated to helping you on your way to accomplishing your fitness and nutrition goals! Building the best one to one fitness programs tailored to your needs." 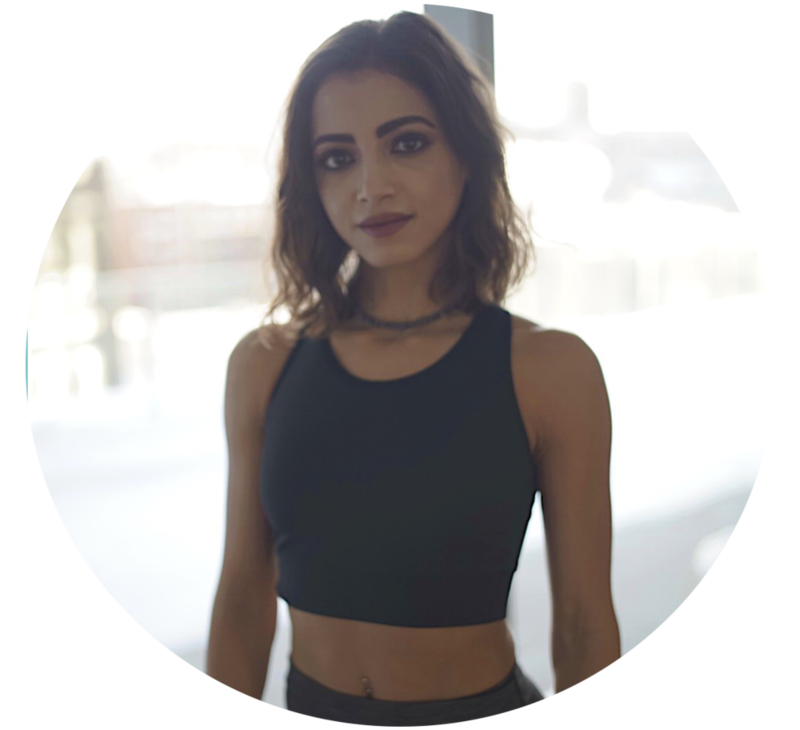 "My approach to fitness goes far beyond a sharp six-pack or perky glutes. To me, being truly fit means taking into consideration all aspects of our health, including mental, emotional and spiritual." 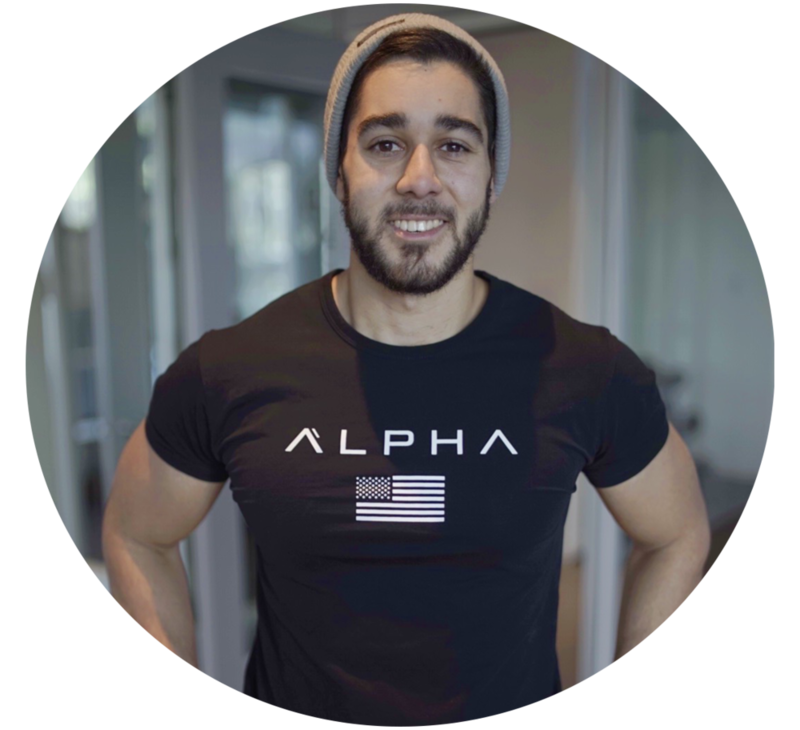 "My goal is to inspire the community through fitness, spread positivity and encourage people to achieve their dreams. Weight gain, weight loss, cardiovascular endurance, flexibility and even specific sports training. I am here to help achieve your goals. " "Focusing on injury free training that promotes strength and flexibility. When I acquire a client, they become more than a source of income, they become a commitment." 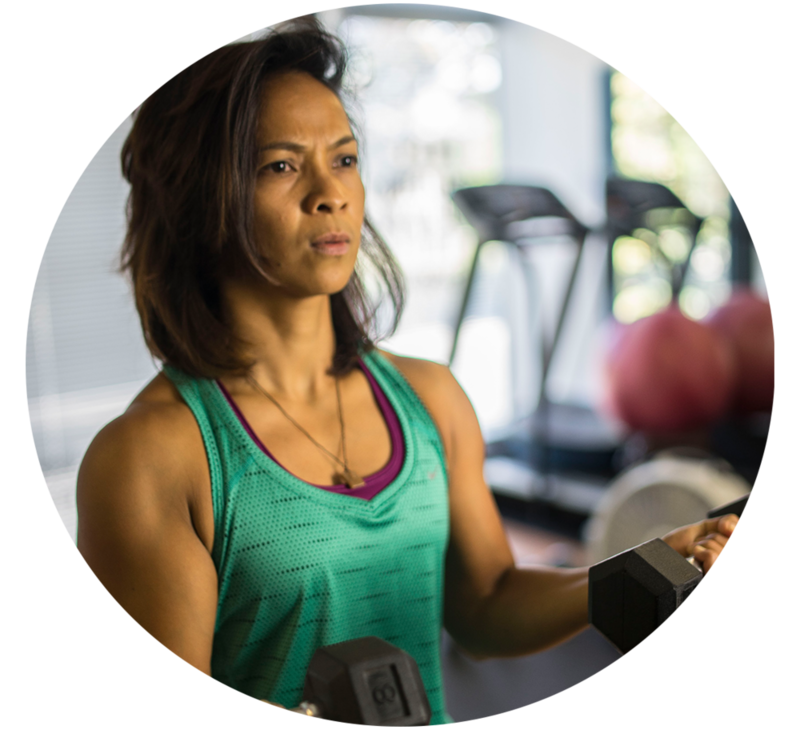 "As a goal-oriented teacher, I motivate the young and the young at heart to take control of their lives to reach their fitness goals. I believe in that the key to success is longevity, consistency and discipline." "If you're either beginning your fitness journey or experienced, I can help you reach and surpass your fitness goals. It's never too early or too late to begin your journey and surprise yourself with what you're capable of. It's time to train smarter and feel better!" If your looking to be challenged in new ways and build strength , gain muscle mass , improve muscle endurance and shed a couple pounds, I welcome you to come train with me. We all share one common goal; to be fit and live a longer healthier life. "J'entraine hommes et femmes selon leurs besoins spécifiques, je donne envie aux non-initiés de faire du sport leur mode de vie."